Start taking classes at Brooklyn Barrebell and other studios! 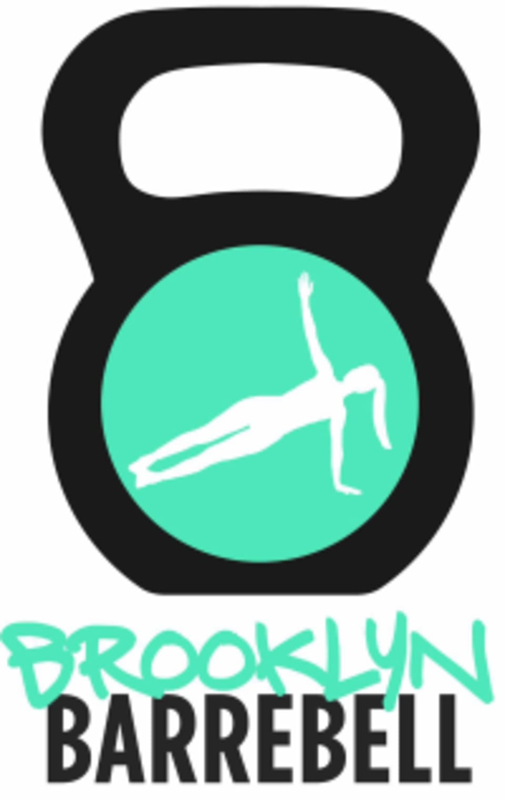 Brooklyn Barrebell is a boutique studio located in the heart of South Brooklyn that offers fun, upbeat classes such as Piloxing, Barre, Corebar, Zumba, Total Body Circuit Classes and Boxing. Husband and wife owned and run, BBB provides a family-friendly atmosphere while still maintaining an intense edge to help push you past your perceived limits. There is water available, towels and mats are provided, as well as two bathrooms and a shower. When you come bring sneakers or for some classes— your best pedicure, as they are barefoot! Brooklyn Barrebell is located at 2546 E 17th Street between Ave Y and Ave Z, which is near all major public transportation and only three blocks from the Q train. This is a serious class and an amazing instructor!! Can't compliment the instructor enough, he is always involved and very helpful! Positive energy and vibes for this class but it would be better if you already have experience with Zumba. A pretty small studio but everyone is so welcoming and upbeat! Cara was amazing. Super nice and clean studio. Cannot wait to go back here! Great high energy class. Perfect for intermediate/advanced students. Class was not 55 minutes - more like 1 hour and 10 minutes. Great cardio workout. Darren is a great teacher, full of energy and charisma. Being a beginner, I found the class to be challenging for someone with my level. But will be back for more for sure !